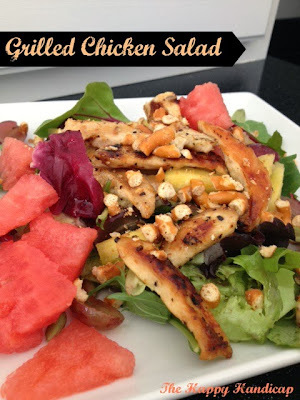 I make my own and you can make your own Grilled Chicken Salad too! 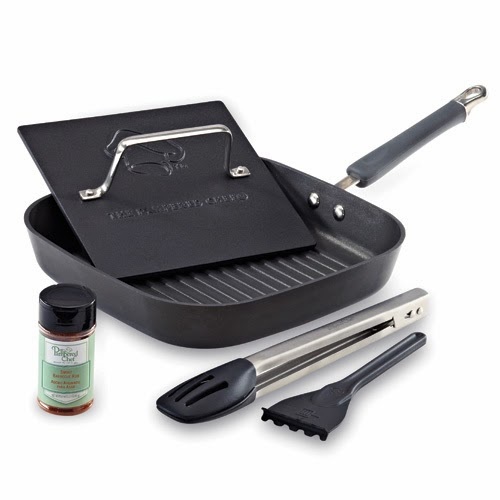 The Pampered Chef Grill Pan is the "coup de grace"
when grilling chicken for a salad or any main dish! and then grill on the stovetop. Takes about 10 minutes and done! 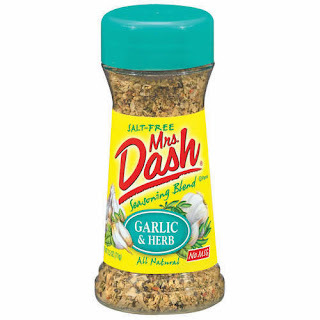 Mrs. Dash Garlic and Herb seasoning is a MUST! The taste is restaurant-style or simple perfection. 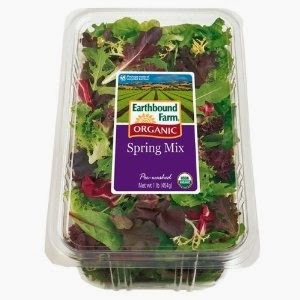 prepare the rest of your salad. I never use blueberries, don't know why? I choose to make my own. I get the taste I want. 100% virgin olive oil and lime juice. Any vinaigrette enhances the sweetness of fruit. Balsamic vinegar and olive oil is tasty too. 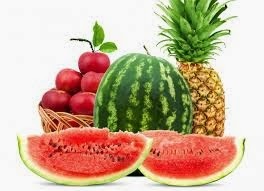 Remember, to reduce the acidity just add a pinch of sugar.